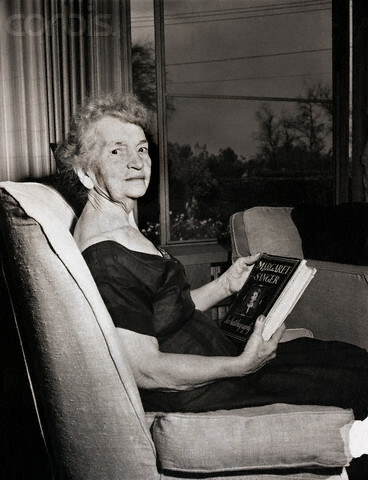 Throughout her quasi-retirement in Tucson, Margaret Sanger was still committed to the cause that propelled her into the national spotlight in the first place. In Tucson, she arranged to debate the Bishop of Arizona to address “the morality of birth control” – they spoke on different nights, however, since neither wanted to be on stage with the other. William Mathews, editor of the Arizona Star, wrote: “Who do these women think they are to take on the Bishop of Arizona?” Apparently it was still the prevailing sentiment that a woman’s place was in the home, and despite all the socializing and entertaining Sanger did in her own life, she wasn’t shy about returning to the public sphere. 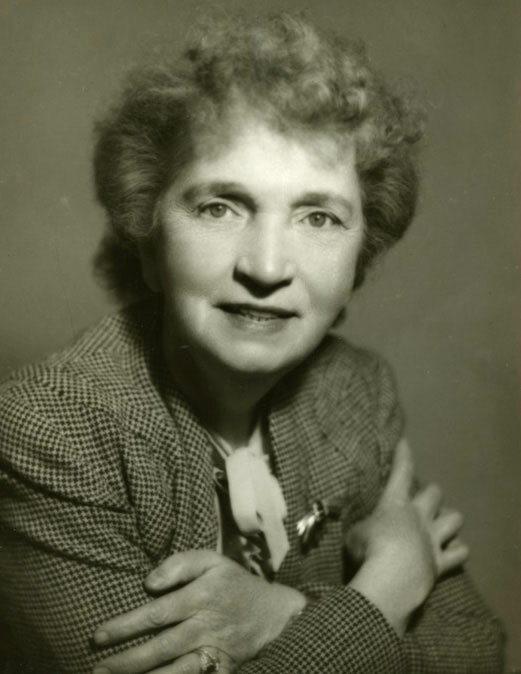 Hormonal birth control has an incredible history that stretches back almost a century, when Margaret Sanger wrote of her dream of a “magic pill” in 1912. In the ensuing decades, scientists were busy piecing together the complex system of the body’s “chemical messengers,” hormones, and when they learned how to synthesize them in the ’40s, Sanger’s dream was but a few steps away from being fulfilled. Three engaging accounts of the Pill’s development – The Pill: A Biography of the Drug That Changed the World by Bernard Asbell (1995), America and the Pill: A History of Promise, Peril, and Liberation by Elaine Tyler May (2010), and Jungle Laboratories: Mexican Peasants, National Projects, and the Making of the Pill by Gabriela Soto Laveaga (2009) – contain some overlap, while offering different perspectives. Each author tells the inspiring story of Russell Marker, the chemist who first finagled progesterone from a wild-growing Mexican yam. Despite a near lack of support from pharmaceutical companies and the scientific community, he traveled to rural Mexico on a hunch – and ended up co-founding a laboratory that became the world’s top hormone supplier for the next few decades. Before Marker formulated a way to synthesize hormones in abundance, they were derived from slaughterhouse byproducts and were prohibitively expensive. Marker’s experiments enabled further medical research in hormones, and progesterone was soon used not only in oral contraceptives, but as a precursor for other medications such as cortisone.